Fruit & vegetable suppliers on GoKart are among the best in London. Sourcing their fruit and vegetables straight from farms in the UK and Europe. Looking for something unusual or exotic? Our wide portfolio of suppliers can source it! Your success starts with the best ingredients. That’s why we connect you with quality suppliers. Our suppliers have over 40 years of experience. They provide fresh produce to London’s top restaurants. From The Dorchester to the expanding Mama Lan restaurant chain. Fruit & vegetable start off as seedlings in fields from around the world. They are then shipped to London’s historic New Covent Market. GoKart’s fruit & vegetable suppliers work all night, picking and packing each box. Our customers receive the freshest ingredients, delivered 6 days a week. With high-quality produce delivered to your doorstep, you can concentrate on other things. Fruit & vegetable suppliers on GoKart pick and pack customers orders with care. GoKart suppliers ensure delivery 6 days a week. That also includes 2nd deliveries when needed. 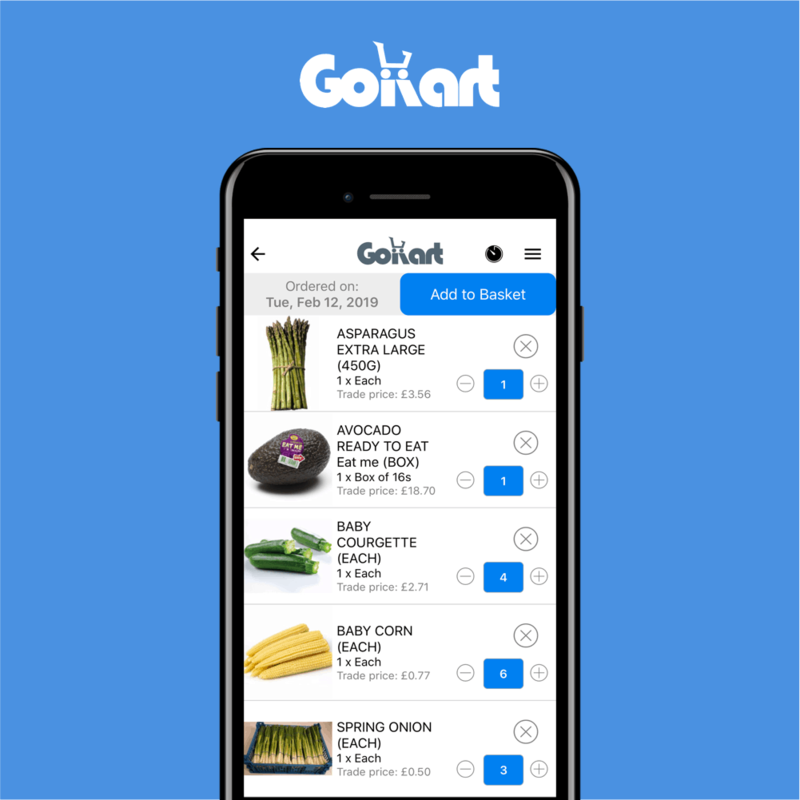 Customers can make orders via the GoKart app. You can also check your orders on the GoKart app. 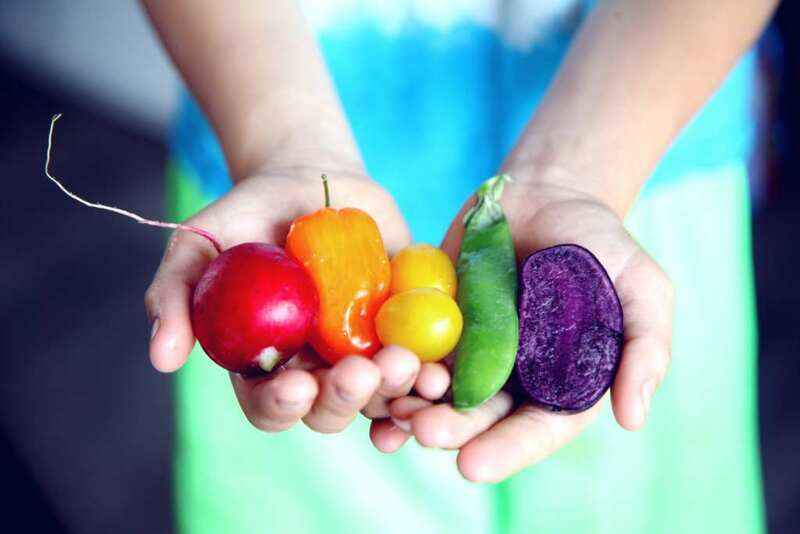 Our partners supply the finest fresh produce with personal hands-on service. GoKart ensures customers receive the best, all the way from the field to your plate. Save up to 20% when ordering ingredients from food suppliers on GoKart. Find quality food suppliers on the GoKart app. From fish suppliers to meat suppliers and anything in-between. We help independent food businesses in London save money and time by ordering online. Find a range of restaurant suppliers, cafe suppliers and more on the GoKart app. Book a call with our team. 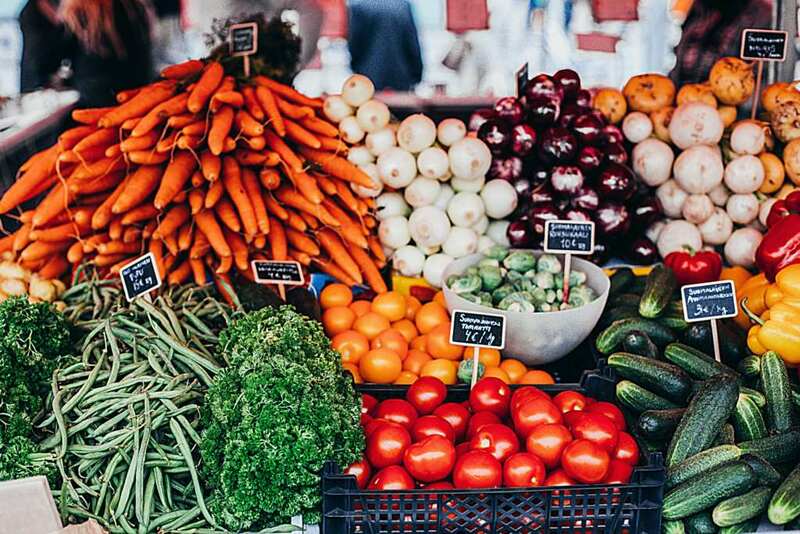 We will help you find the right food suppliers for your business. Want to join the GoKart community? Follow us on Instagram, Facebook and Twitter for a chance to feature on us and our partner pages. Want to stay up to date on the latest hospitality insights, food tech and food trends? We release fresh content for GoKarter’s every week. Find useful tips and tricks for your food business on the GoKart blog. Running a restaurant is hard. Getting supplies shouldn’t be. © 2014-2019 GoKart London Limited. All rights reserved.